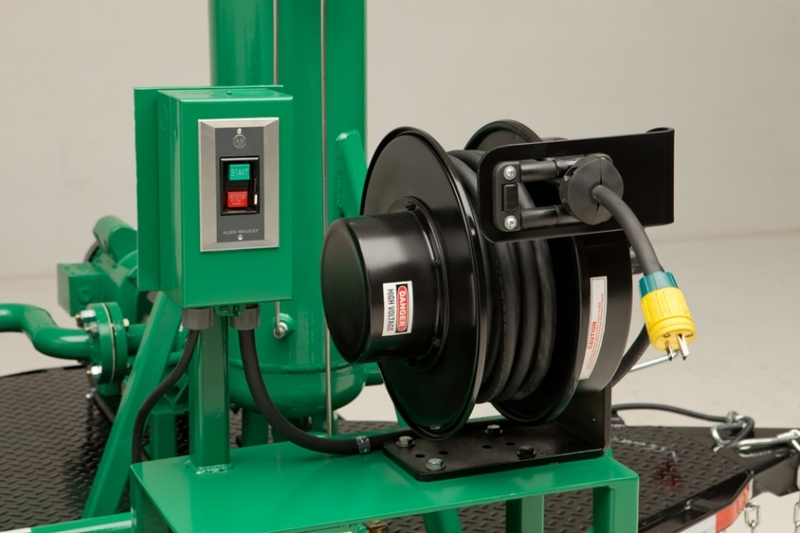 The RTF retractable cable reel has a 35-Amp/600 Volt rated slip with all steel construction, a 12 position adjustable guide arm, and an adjustable ball stop and ratchet. BUFFALO, N.Y. - July 19, 2013 - PRLog -- KH Industries ReelTuff™ RTF retractable cord reels are NEMA 4X rated and suitable for corrosive environments. 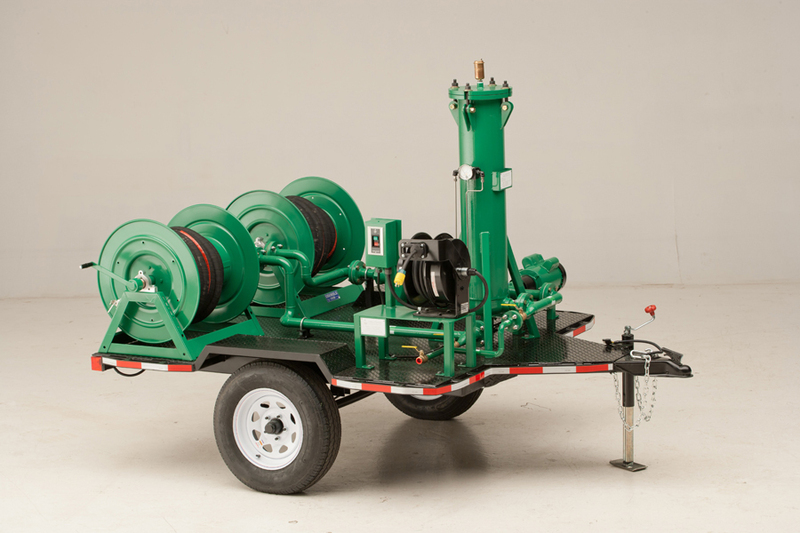 Used primarily outdoors, the RTF retractable cable reel is ideal for mounting onto utility trucks and trailers for temporary industrial grade, jobsite power. The RTF retractable cord reel has a 35-Amp/600 Volt rated slip with all steel construction, a 12 position adjustable guide arm, and an adjustable ball stop and ratchet. Adjustable ratchet can be engaged (positive lock) or disengaged (constant tension) as needed. For additional details, visit: www.reeltuffcordreels.com. 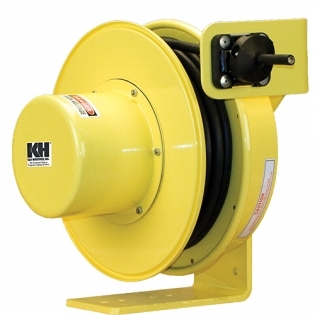 KH Industries is leading USA manufacturer of temporary lighting and power solutions for the utility, aviation, fleet, construction, manufacturing, chemical, petroleum and marine industries.